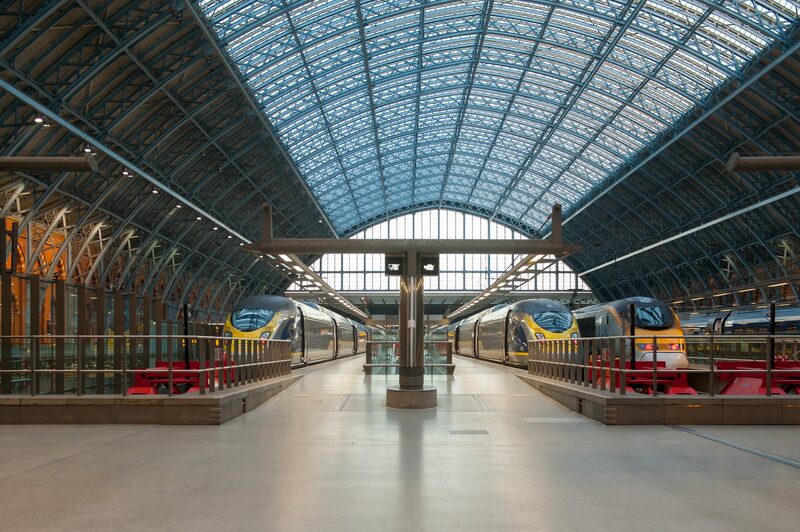 Direct train travel between London and Bordeaux has come a step closer following the launch of a review to upgrade Bordeaux Saint Jean station. On October 10, infrastructure managers SNCF-Réseau, Eurotunnel, Lisea and HS1 jointly launched a feasibility study to look at the necessary station adaptations to create an open access high-speed route for an operator. The study will scope the requirements and costs for new border control and security facilities to allow passengers to travel directly to London St Pancras from Bordeaux Saint Jean station without the need to change trains. The new service would take under five hours and is made possible by the recent opening of the LGV Sud-Europe Atlantique high-speed line between Tours and Bordeaux. Eurotunnel’s railway network director Jean-Pierre Ramirez said: “International travellers cherish the convenience of direct high-speed rail services. More than one million people travelled by air between London and Bordeaux region last year. Modelling shows that up to 20 per cent would switch to rail for a service of this distance, according to the four infrastructure managers. Philippe Jausserand, the commercial director of French high-speed infrastructure manager Lisea, said: “There is already significant demand for travel between the South West of France and London. “Our new line between Tours and Bordeaux is the last link in the high-speed route allowing a fast, direct and competitive journey to London.